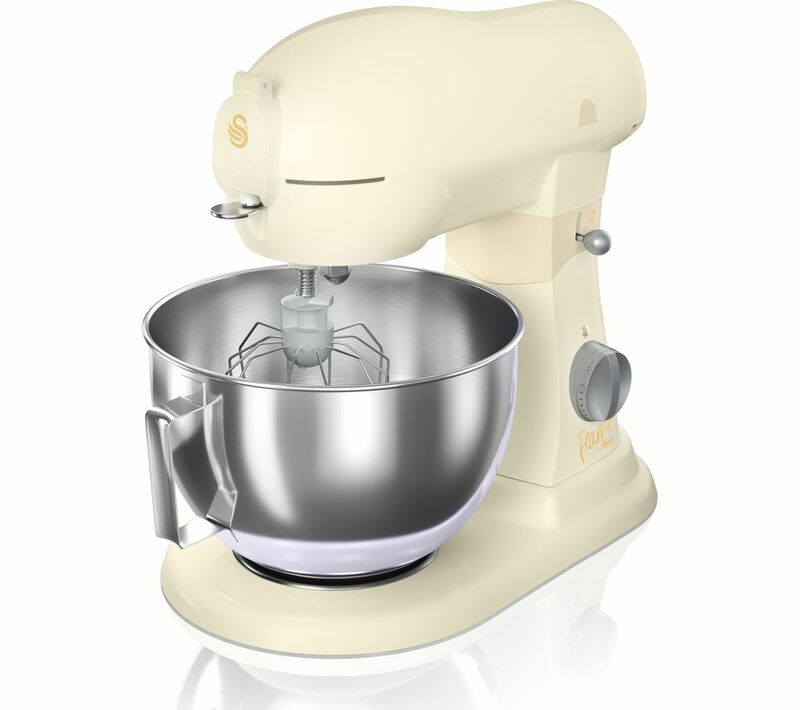 Some mixers can struggle against mixtures with tough consistencies. 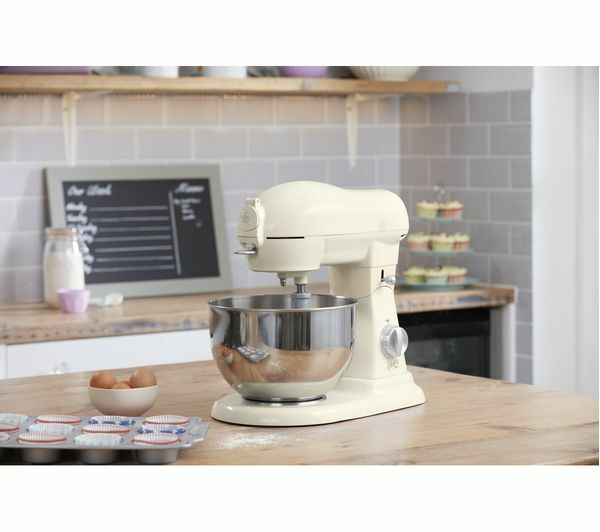 The Swan Fearne SP32010HON Stand Mixer is equipped with a 1500 W motor that is capable of dealing with even the trickiest of ingredients. Make the perfect cake with a totally lump-free mixture that's consistent throughout. 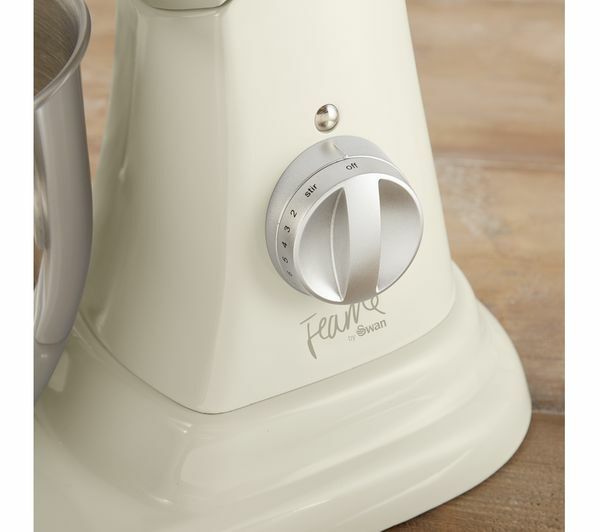 What if you need to gradually fold ingredients into the mixture but can't time it right with the mixer's speed? Not a problem. The SP32010HON has 12 different speed settings, perfect for all kinds of dishes. You'll be able to nail your timings and add elements to your dish at the exact moment you need to. 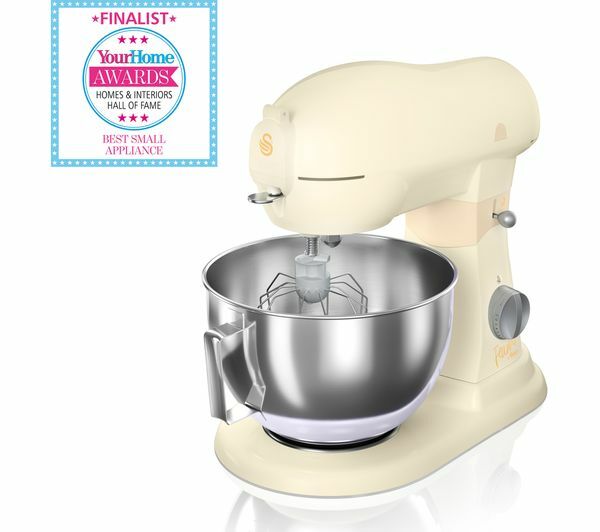 Equipped with a huge six litre mixing bowl and a variety of attachments, the Fearne SP32010HON is ideal for making that knockout dessert to cap off an excellent meal when entertaining friends and family. Instead of having to split batches, save yourself hassle and make one big batch that can easily be portioned for your guests. 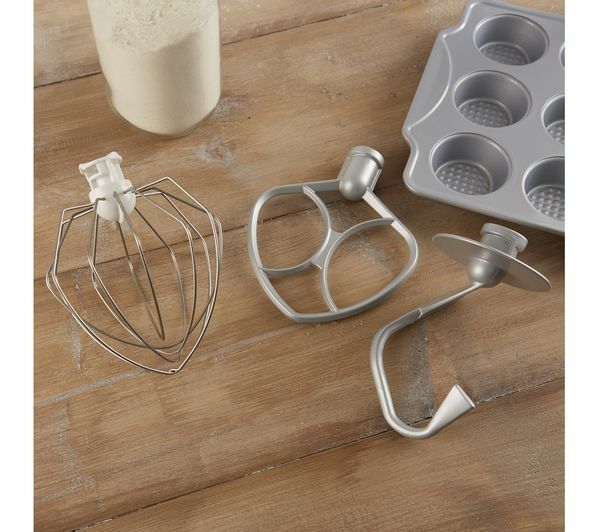 Check out our range of additional mixing heads and attachments that help you to create even more with your mixer.